No matter where you are in life, you can take meaningful steps towards securing your income in retirement. Retirement is the time to reap the rewards of your working life. For some, it may be time to explore the world and take on new challenges. 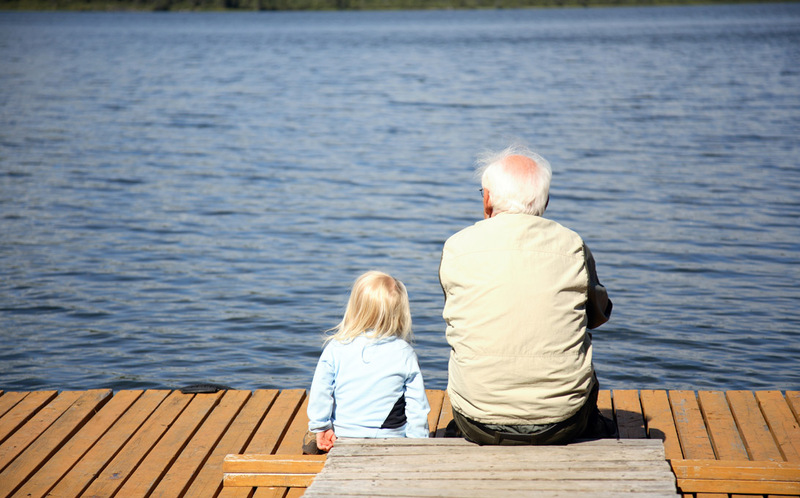 For others, it simply means spending more time with the grandchildren. Either way, your retirement funds have to last a long time. Many people develop a financial plan a couple of years before their retirement. But once they reduce or stop work, the plan can easily become dated. We help our clients to make the right choices about their income and investments, government benefits, tax and estate planning. The last thing you want, is having to spend your time worrying about these issues, yet many people do. At PSK, we offer ongoing management of your financial strategy so you can make the most of your retirement. "I want to make sure I'll have a happy and secure retirement." To discuss your retirement income plans with us, get in touch today.